Orlando's tech talent, business climate and amenities were all major factors in the company's decision. “Given the University of Central Florida's tech, real estate, cyber security and banking software talent, coupled with the state of Florida’s zero corporate tax rates, lower cost of doing business and great quality of life, Orlando was the obvious choice to plant our company flag as the best place in the U.S. to build, grow and operate our global real estate investment platform,” said Michael Gerrity, WPE's founder and CEO. The company plans to hire computer coders, network engineers, data scientists, cyber security experts, economists, mathematicians and key corporate executives as it builds and deploys the world’s first all-digital, patent-pending and government (SEC) regulated Real Estate Stock Exchange by the end of 2019. "Orlando is a City where innovation, creativity and entrepreneurial spirit are some of the most abundant and valuable assets, and what I believe to be the foundation of our continued economic growth,” said Orlando Mayor Buddy Dyer. 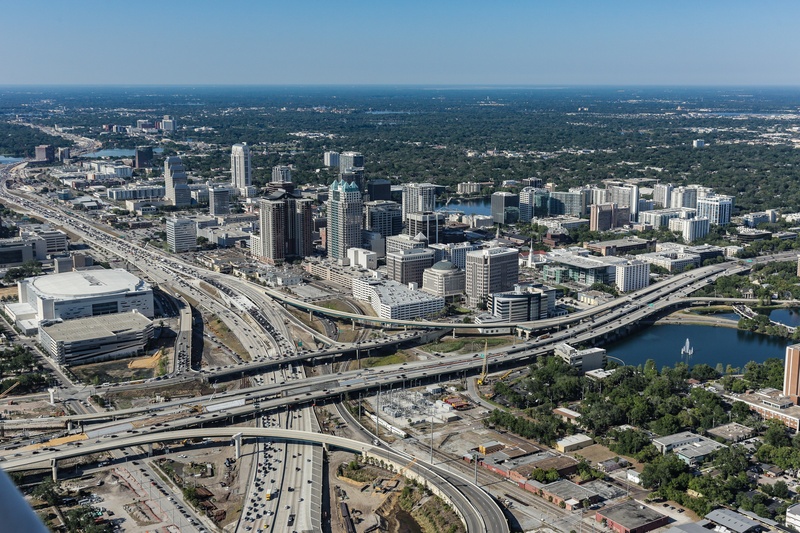 “The World Property Exchange Group's decision to invest in Orlando as the home of their global headquarters location is a testament to Orlando's strength as a hub for technology, innovation and dynamic economic development." Other companies to recently locate or expand headquarters facilities in the Orlando region include Holiday Retirement, International Association of Amusement Parks and Attractions and the Institute of Internal Auditors.